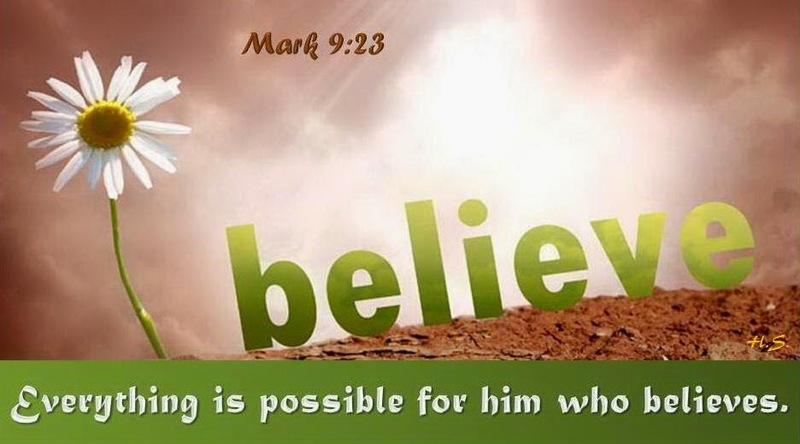 Nothing is impossible with Me, says the LORD. Just believe in My presence, My power, My Word, and My higher thoughts and ways that are far above your circumstances. I am not in a box and cannot be confined to the natural things you see and know and understand. My understanding is infinite, and nothing hinders Me. Nothing can contain Me or keep Me confined. As you yoke up with Me, not only will it be easy, and you will be unburdened, but you will also not have limitations, says the LORD. For as you walk with Me, you will come out of that narrow place, and that confined position, and the boundaries will no longer exist for you, says the LORD. For only then you will not remain as a prisoner to your lower thoughts and ways. For you will step into the realm of My supernatural power, and see the walls come crashing down that have held you back. As nothing can deter Me or bind Me or keep Me back, you will not be restrained any more. The doors will open for you, and you will move freely into the realm of My presence, and be liberated to do all that you have envisioned, with confidence and trust in Me. Nothing will be impossible with you, as you walk hand in hand with Me into your destiny purpose, says the LORD. Amen. Hallelujah!!! Thank you Lord Jesus Christ my Saviour!